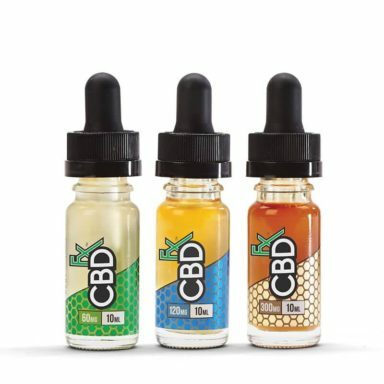 “The CBDfx Oil Vape Additive – 500mg can be combined with your favorite e-liquid with the included dropper. 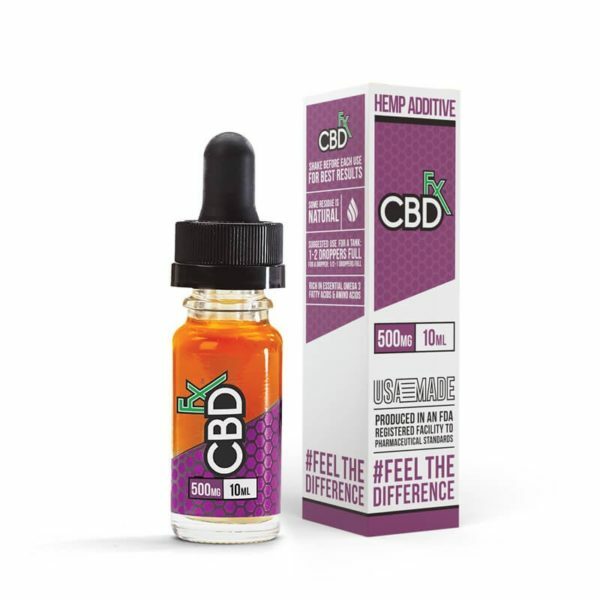 This vape oil additive allows you the convenience of using your favorite vape gear while gaining the ability to dose CBD. 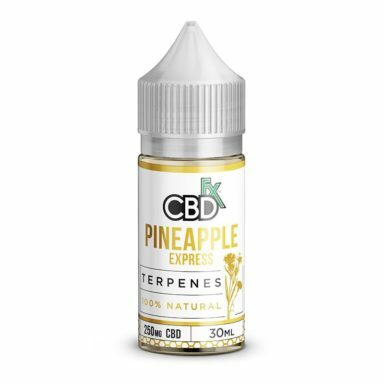 This Produced is made in a cGMP certified facility and made right here in the USA, so you can expect only the best when you vape it. 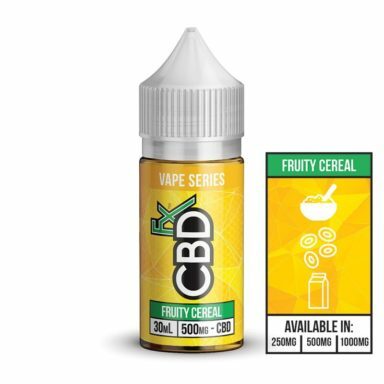 Because our CBDfx Oil Vape Additive – 500mg is a highly potent CBD product, it’ll enhance your vaping experience tremendously. To use it, all that you must do is pour a couple of drops into the tank of your vaping device.